The Traveler Lammily doll was released in 2014 and received accolades from Time, NBC, ABC, CNN, for being the first doll made with realistic body proportions. Because it is made according to the proportions of the average 19 year old American woman, it shows girls that they don’t have to be super model skinny. The Photographer doll is the second in the Lammily line. It has realistic curly hair and is the first African American fashion doll in the world to feature palms and soles that are lighter than the rest of the skin. 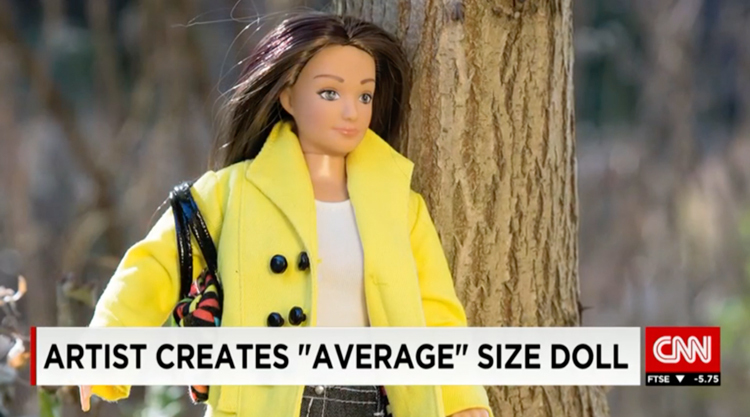 It is also made according to the proportions of the average 19 year old American woman. 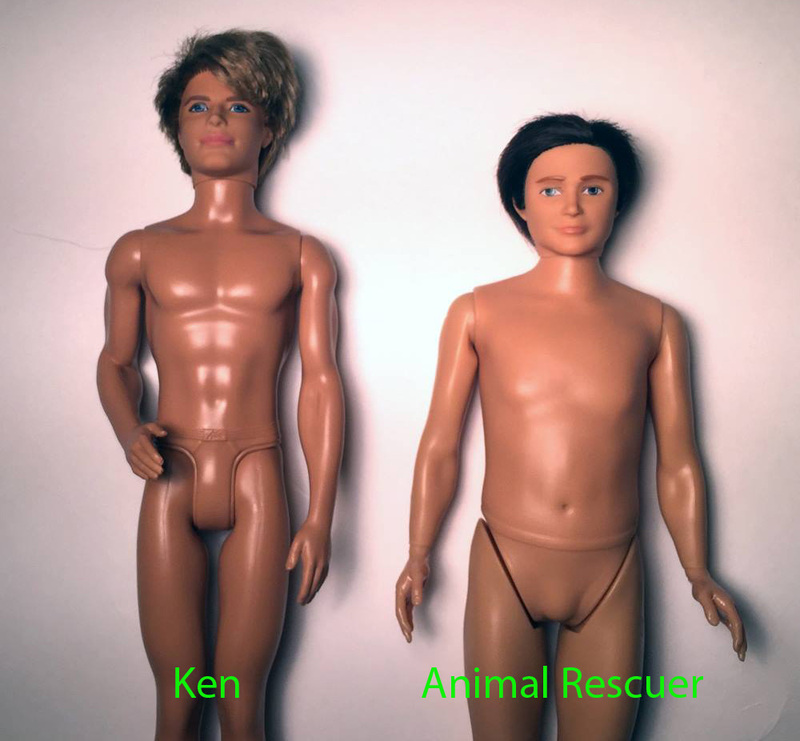 The Animal Rescuer doll is a male fashion doll made according to the proportions of the average 19 year old American man and released in 2016. He has no six pack, no buldging biceps, and is named after his favorite hobby: animal rescue. He has been featured on Yahoo, Mic, Elle, Daily Mail, Fox Business, People, and more is the first toy to directly address male body image issues. 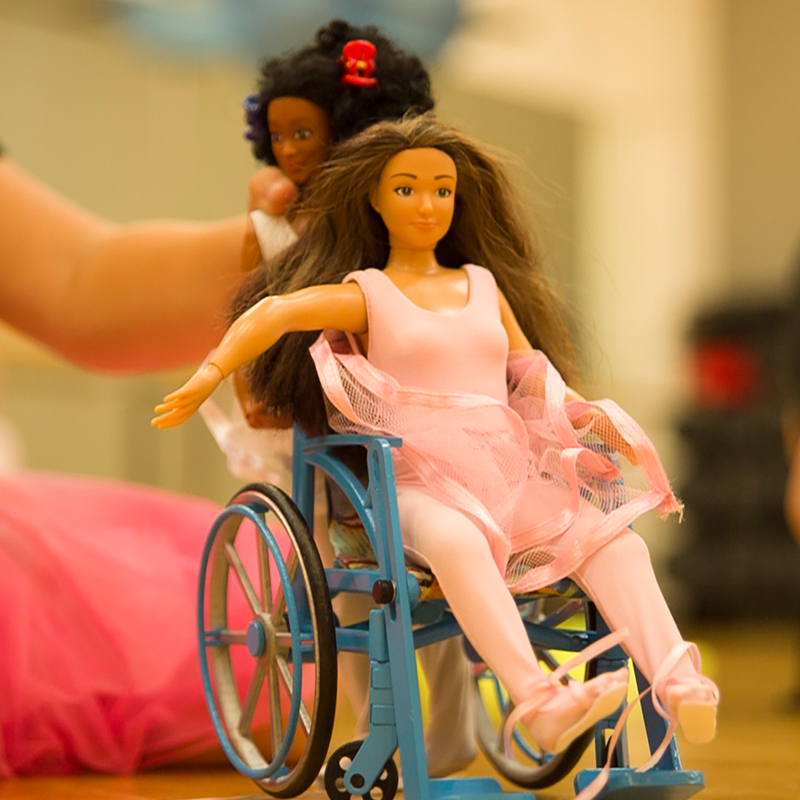 The Lammily Wheelchair is the only fashion doll sized wheelchair on the market. It was brought to life with the help of 702 backers on Kickstarter in December 2016. 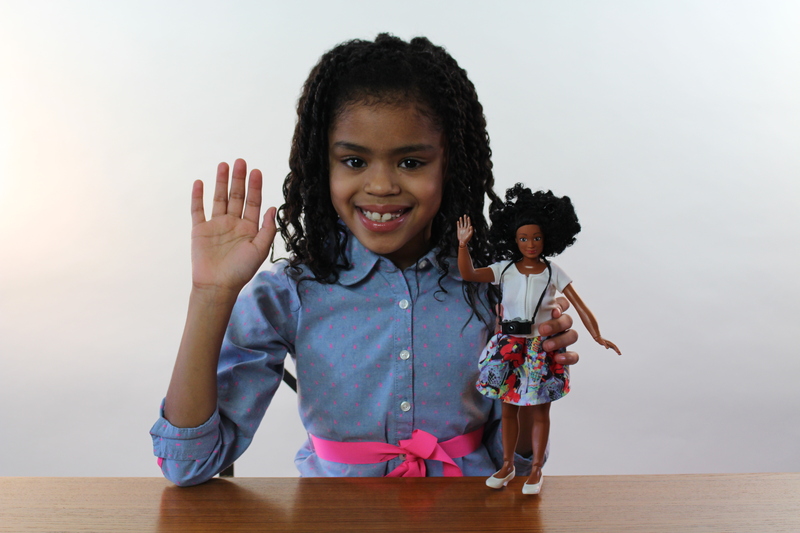 It creates a new standard for diversity in toys and encourages kids to accept differences. Period Party is a fun way to explain the menstrual cycle to kids. It is the only toy in the world that takes on this sensitive subject. 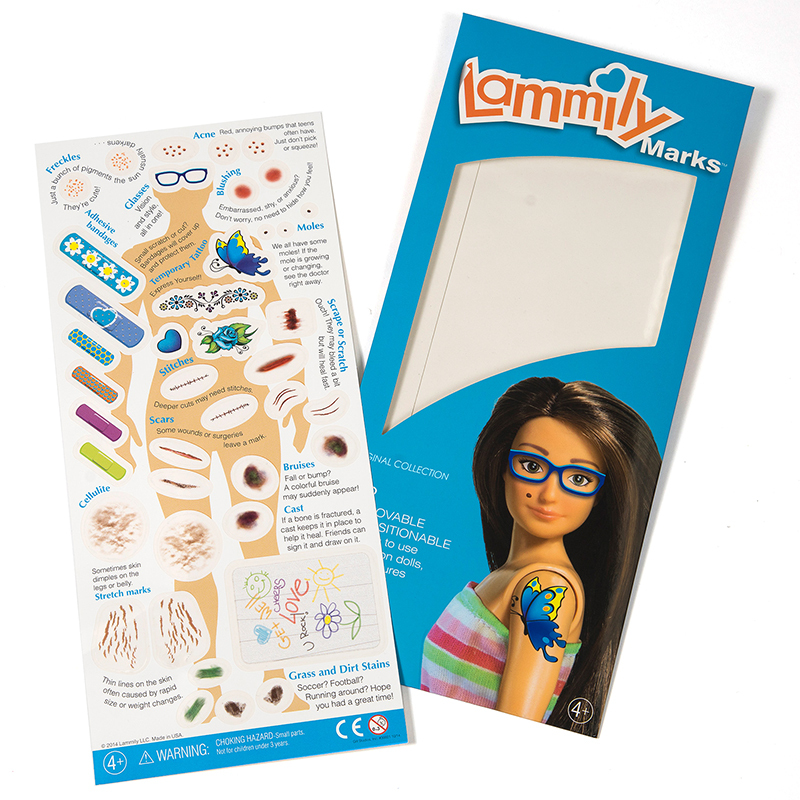 Lammily Marks are reusable stickers which allow any fashion doll to have things like freckles, acne, cellulite, the occasional booboo, and more! Lammily Marks have been featured on CNN, ABC, Time, BuzzFeed, and more. Lammily outfits are made for Lammily dolls. 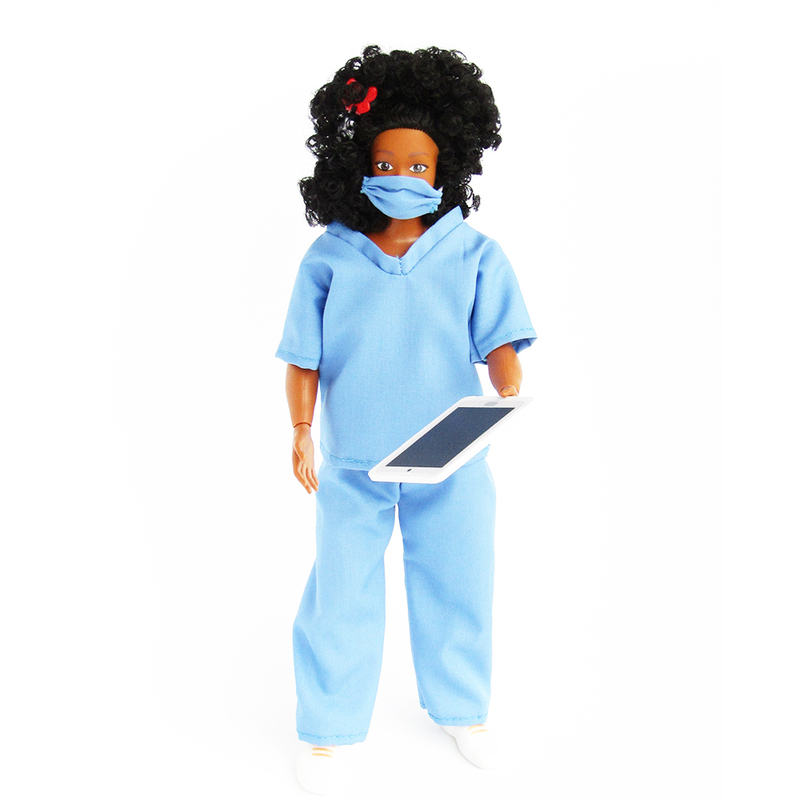 They transform your doll into a firefighter, doctor, artist, paleontologist, and more! By focusing on real life experiences, instead of appearances, kids are drawn to what is possible instead of what they look like.